The ordinance came into effect immediately and was officially launched by the Federal Government on May 16th, the eve of the International Day Against Homophobia, Transphobia, and Biphobia. One of the key obstacles remaining is the question of budget, highlighted both by civil society and members of state. 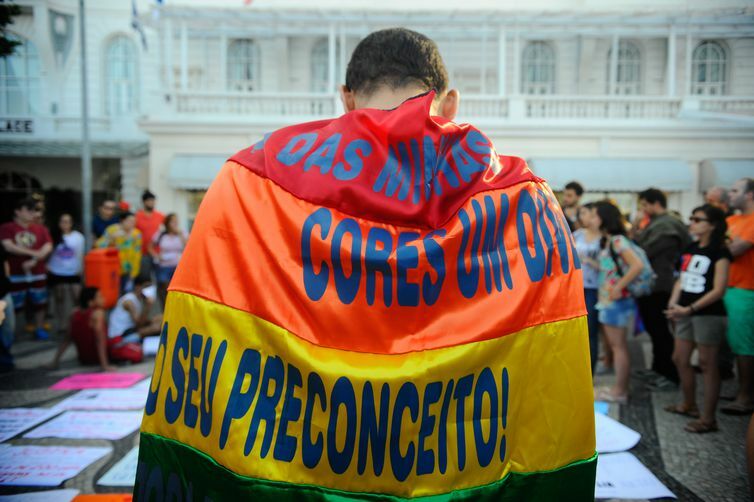 “We cannot implement public policies in Brazil if we do not see a budget for it,” said Keila Simpson, president of the National Association of Transsexuals and Transsexuals (ANTRA). Good! Such a beautiful country should be a safe place for everyone! We had a great time before and can’t wait to go back!